Here you can see all the details of some different designs of classic Nottingham reels. These reels were made in late 1800's. The main material to make such a beautiful fly-reel was walnut. And they used steel as well. 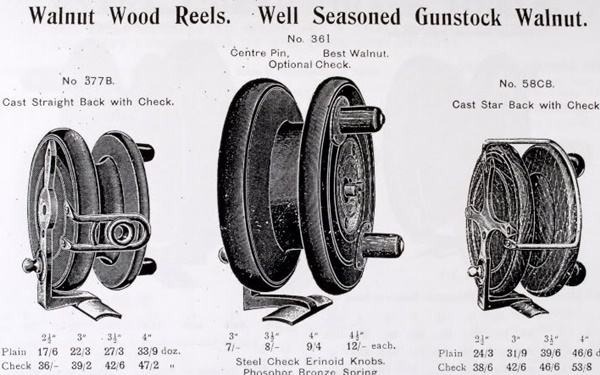 Gunstock walnut has been the most preferred material for reel making during classic era. 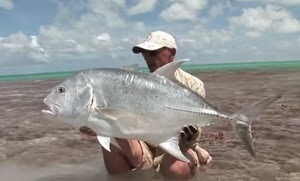 These were designed in England and for long years they were the most popular reels in USA and around the world.